There’s nothing quite like a breakout for effecting your confidence. Whether you’ve got a busy day at work on the cards, or a night out planned, spots are the ultimate buzzkill when it comes to your self-esteem. The good news, is that there are ways of caring for your skin to keep it fresh, healthy and to minimise those pesky spots. Here’s are our top five steps for keeping your complexion glowing and blemish-free. Whether you like to wear a lot of makeup or not, the same rule applies. Always take off your makeup completely before going to bed at night. Getting a solid skincare routine in place will help you to stay on top of your evening ritual. So, cleansing, toning and moisturising is the way forward. And although facewipes are ok when you’re in a fix, always opt for a proper cleanser when it comes to your day-to-day. 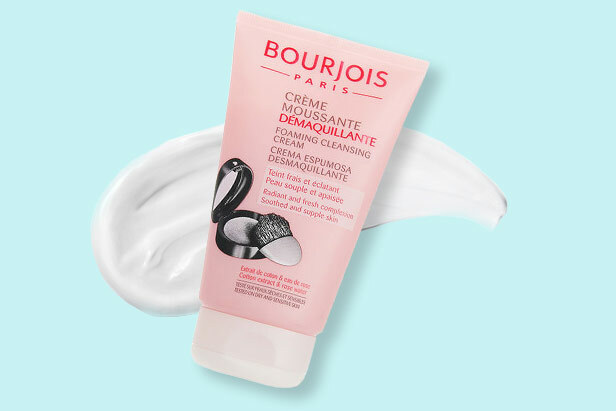 Products like Bourjois’s Foaming Cleansing Cream will also help you effectively remove makeup and the daily build-up of dirt. Yes, you heard us right! Double cleansing is the way forward. Firstly, to remove makeup with something like an oil-based cleanser, secondly with a water-based product suited to your skin type to remove dirt and sweat. 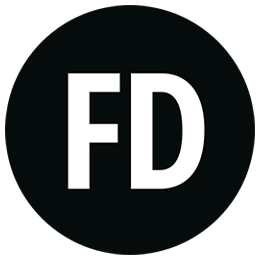 The fashion-pack have been hot on this trend for some time, but it’s not just for models and celebrities. By adding this simple step to your routine, you can have fresher, brighter skin in next to no time. 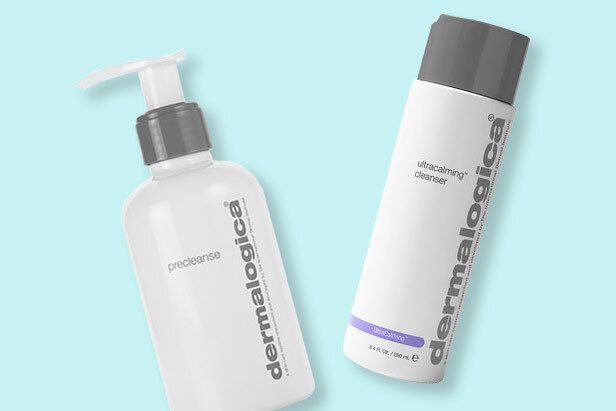 Check out products like Dermalogica’s Precleanse for makeup removal, paired with their UltraCalming Cleanser. It’s always worth having a blemish solution in your bathroom cabinet. Then, if the worst should happen, and your see the signs of a breakout, you can tackle it quick-smart. 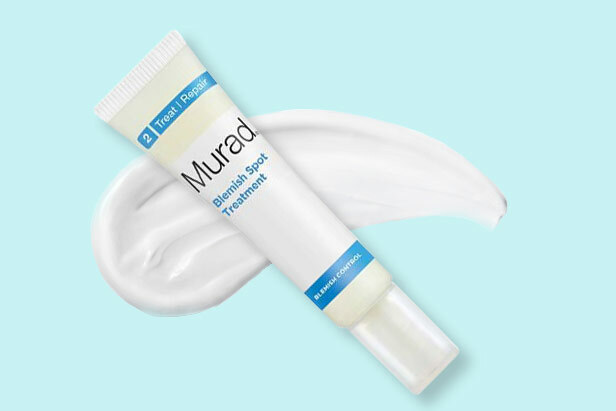 Clever on-the-spot treatments include the Murad Blemish Spot Treatment, which is best used at the first sign of a blemish. It also heals spots within 24 hours. 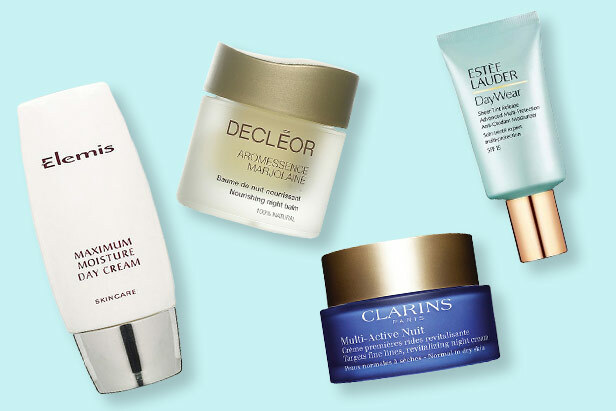 We love a good moisturiser, and lucky for us all, there are plenty of gorgeous products to suit every skin type. Getting one that’s right for you is key. If your skin is prone to dryness, opt for products like Elemis’s Maximum Moisture Day Cream, or DECLÃ‡?OR Aromessence Marjolaine Night Balm for dry and very dry skin. EstÃ‡Â¸e Lauder’s Day Wear Anti-Oxidant Moisturiser is the perfect antidote for premature aging. And Clarins’ Multi Active Nuit Revitalizing Night Cream is made for normal or dry skin that’s tired and stressed. Have you read the hype about sonic brushes yet? If not, start swotting up! 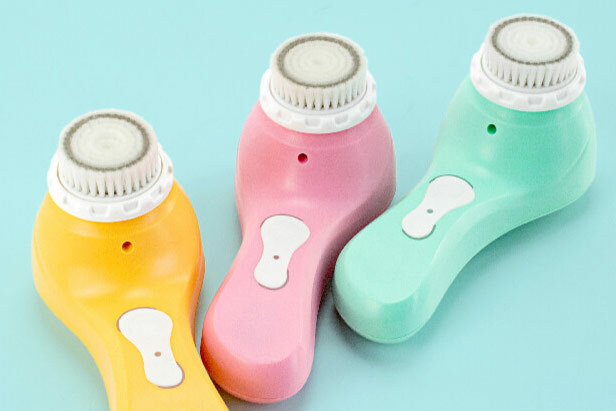 These innovative products go the extra mile to remove dirt and makeup, and allow your skincare products to work harder, and absorb better. 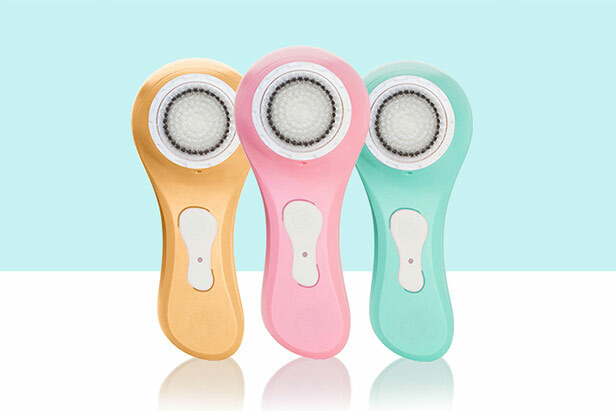 Have a look at examples like the Magnitone BareFaced Vibra-Sonic Brush to get inspired. If you have been afflicted by acne read our full guide on how to treat an acne breakout.